One week before we introduce our new wave of 2019 filmmakers, we reach a new milestone of 5.5 million views of our Loading Docs collection. That’s more than the population of New Zealand. Thank you for watching and sharing our stories. They have been shown on TVNZ, Air New Zealand, Māori TV, The Great Big Story, Upworthy, National Geographic, Huffington Post, dozens more, in your homes, on your phones and all around the world. Know someone who hasn’t seen them? Send ’em your favourite and we’ll meet you at the 6 million mark! Loading Docs once again redefines the impact of New Zealand documentary with the launch of the 2018 collection. This year’s dynamic crop of films, all inspired by the theme of ‘Impact’, showcases some remarkable New Zealanders who are making waves and inciting change. Tackling issues of disability access, men’s mental health, female empowerment and environmental disaster, the IMPACT collection of short films provoke, inspire and awaken curiosity. With each story told in just three minutes, Loading Docs documentaries illuminate their subjects and characters with bright quick clarity; a tenacious young inventor battling the invasive algae didymo killing New Zealand’s rivers; a female Speedway racer smashing stereotypes; a pair of unicycling vegan activists; and a British Baptist preacher is called by God to learn te reo Māori. With filmmaker development at its heart, Loading Docs implements a philosophy of fostering storytellers, pushing filmmaking boundaries and telling untold stories that communicate who we are as New Zealanders. LOADING DOCS is Aotearoa’s most successful short documentary initiative and in 2017 won the New Zealand Television Award for NZ On Air Best Web Series. 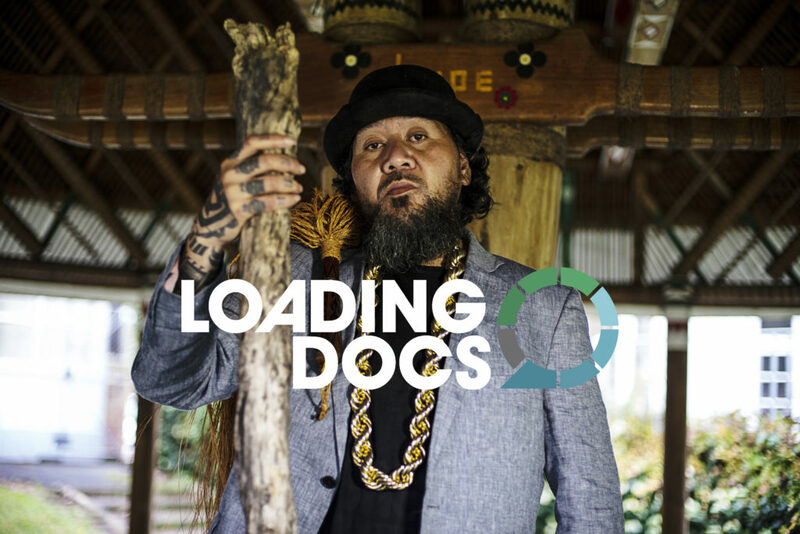 Loading Docs is a Notable Pictures initiative funded by NZ On Air, and also supported by the New Zealand Film Commission and Te Māngai Pāho.